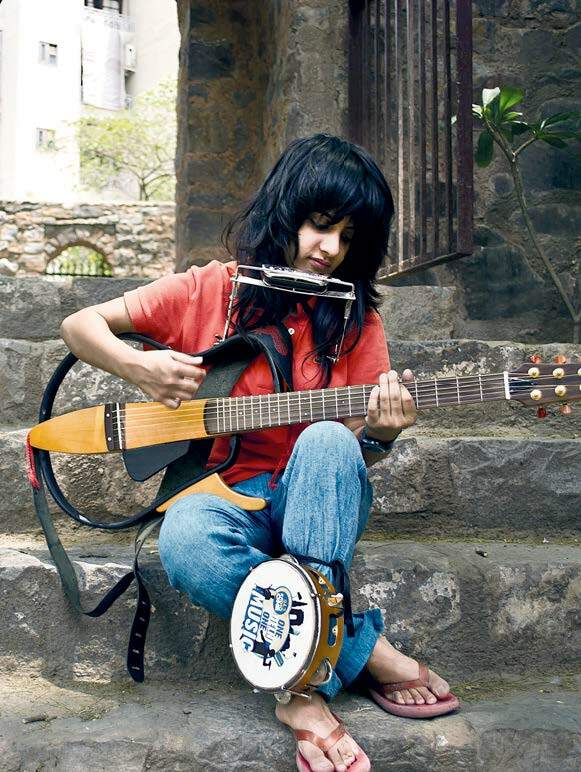 Jasleen Royal’s tunes are an extension of her thoughts and the way she processes emotions. While she shot to fame in 2014 with Preet (Khoobsurat), it was her work in the past year that really made the industry sit up and take notice. I loved working with Amit Trivedi on Love You Zindagi (Dear Zindagi) recently. He is one composer I’ve always wanted to sing for. Music director Sneha Khanwalkar will always be special for giving me my big break.I’m currently working on Fukrey 2 and Phillauri. Channa Mereya (Ae Dil Hai Mushkil), Kaari Kaari (Pink) and Da Da Dasse (Udta Punjab). If I love a song, I’ll play it on repeat for a week or two and then move to the next. I have no playlists. I have no regrets, but I sometimes wish that as a kid I’d have learnt more and practised harder. Earphones, headphones, two books (because I cannot read one one time), some nuts or fruits to snack on, coins and crumpled notes, a discharged power bank — I don’t know why I carry it — sunglasses and my mouth organ.